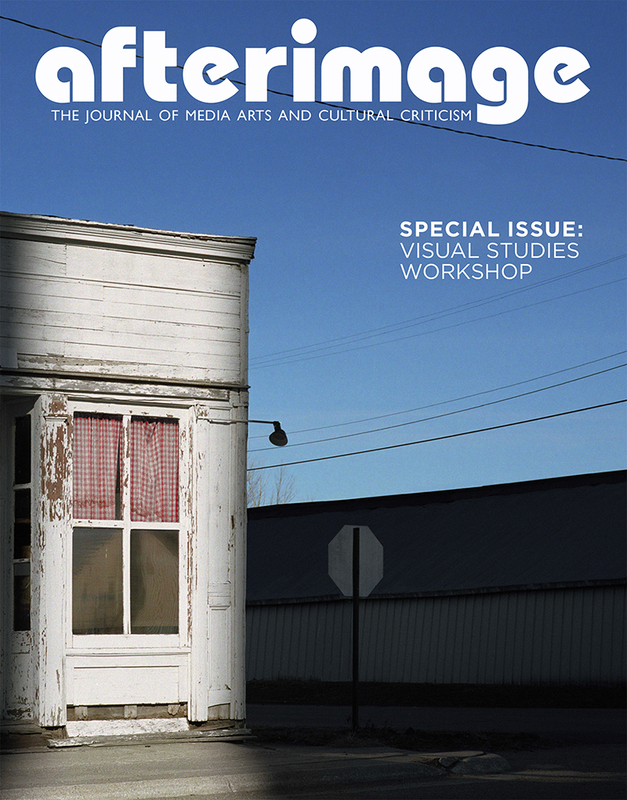 Check out the latest issue of afterimage (Vol. 41, No. 1). 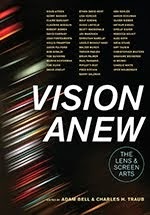 It includes a revised version of my talk from last summer's VSW Photo-Bookworks Symposium, "What Good Are the Critics? Or How to Dance About Photography," as well as some other great looking pieces by Carla Williams, Penelope Umbrico and others.